Governor Andrew M. Cuomo announced to the congregation at the Mount Neboh Baptist Church that 96 notable clergy members from across that state will join the Mario Cuomo Campaign for Economic Justice. 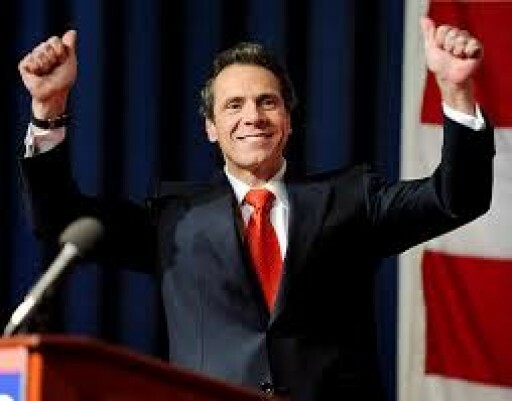 The statewide campaign initiative is aimed at building support for minimum wage workers to earn $15 dollars per hour in New York State. 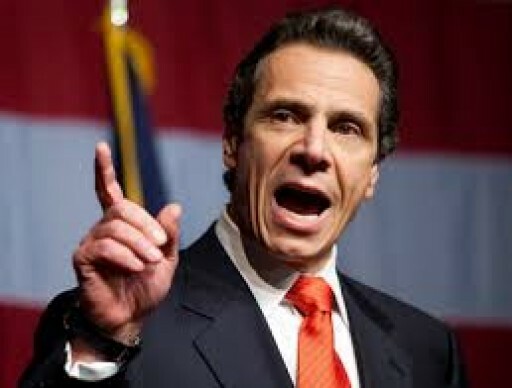 Governor Andrew M. Cuomo has announced state and federal funding in the amount of $388 million to expand the sanitary sewers in Suffolk County to 8,075 parcels of land. The current on-site septic systems in Suffolk County of Long Island ground water has been in-fluxed with contaminants causing wastewater management infrastructure due to SuperStorm Sandy. 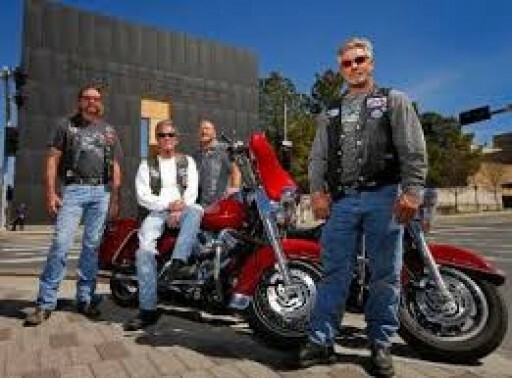 Today, the Motorcycle delegations from Albany, Suffolk and Ulster Counties will ride to New York City to greet Vice President Biden and Governor Cuomo before proceeding to the World Trade Center Site. The riders are paying tribute to the strength, courage, and heroism of the first responders who led recovery efforts during and following the September 11th terrorist attacks. 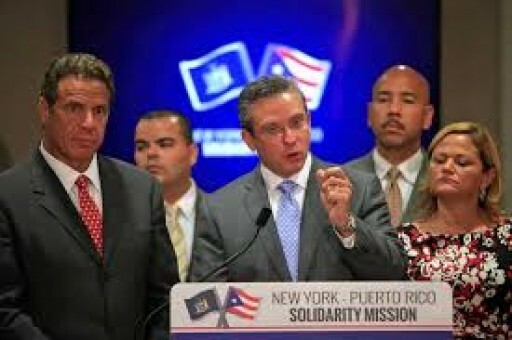 Governor Andrew M. Cuomo announced an aggressive action plan to assist the Puerto Rican government during their debt crisis as it relates to health care and the Puerto Rican economy. A solidarity delegation from New York met at the University of Puerto Rico's Medical Sciences Campus in San Juan in front of 400 medical students and local residents to discuss a plan. 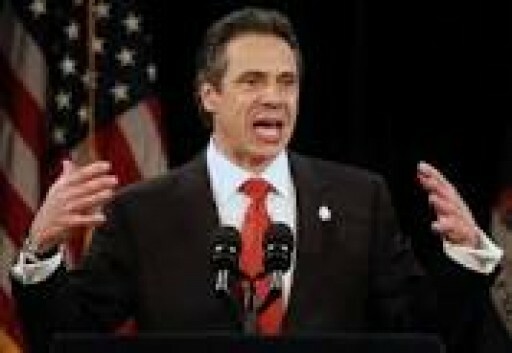 Governor Cuomo announced that a New Exposition Center, Equestrian Facilities and Expanded Concert Area Will Create A Year-Round Multi-Use Facility to the New York State Fairgrounds in Onondaga County. The plan includes 110,000 square foot exposition center, a larger festival stage to bring in larger concerts, and a Midway area to attract more 400-site RV Parks. 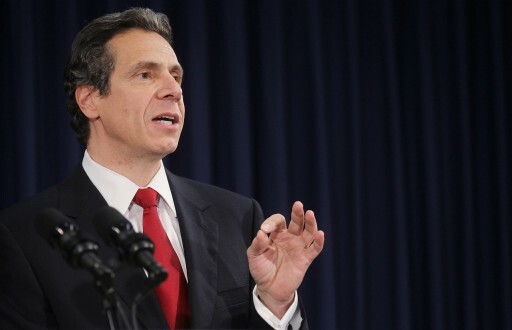 Governor Andrew M. Cuomo has announced that he will address delegates in the Puerto Rican Healthcare crisis along with other New York officials. The Puerto Rican governments are currently undergoing a major healthcare crisis that has affected their economy by challenging Washington, D.C. to act at once! An invitation by Puerto Rican Governor, Alejandro Garcia Padilla was extended for 9/8/2015. 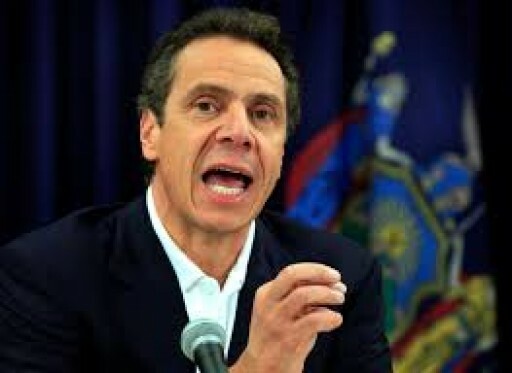 Governor Andrew M. Cuomo announce that New York State will receive $3.75 million dollars in grant monies over the next five years from the Centers for Disease Control and Prevention. This grant will enhance treatment and aid in the prevention of stroke. This grant is important because stroke remains the fourth leading cause of death in New York with 6,000 deaths to date yearly.